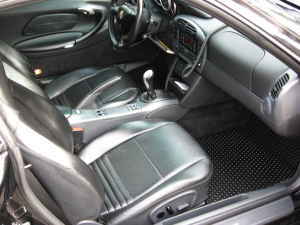 1999 Porsche 911 Black with Black leather. 6 speed. Only 59k miles. Great color combo. Newer Toyo tires. 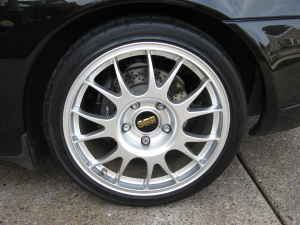 Lightweight BBS rims, 3k when new. Very Tasteful looking car. Tinted windows. Factory CD. Buying newer Porsche from dealer and not wanting to trade in. Just want a bit more than the dealer buy offer. Very clean! FIRM on the price. Could fetch 3k more in current condition. 60k preventative service done. 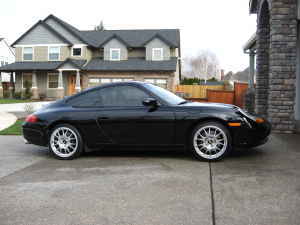 It’s no secret the 996 is not one of my favorite Porsche 911’s. That said, I’m a big fan of the Boxster of the same generation; and when the the 996 and Boxster suddenly share the same price point, well let’s be serious, which would you really rather have? My thoughts exactly. 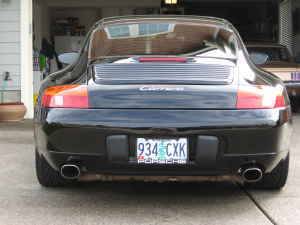 Tagged 911, 996, black, Craigslist, Pacific Northwest, Porsche.